Marzio Pozzuoli is the founder and former CEO of RuggedCom, a networking communications company he started in his basement and led to profitability within 18 months following the close of a single $4 million VC round. Under his leadership, RuggedCom became the dominant market leader for smart grid communications with a greater than 50% market share. The company designed and manufactured virtually all of its products in Canada and sold them globally. The company went public in 2007 and was named to the Deloitte Technology Fast 50 as one of the fifty fastest growing technology companies in Canada for six consecutive years. The company was acquired by Siemens in 2012 for approximately $440 million, giving VCs and early investors a better than 20x return. In 2009, Marzio received the Ernst & Young Entrepreneur of the Year award in Technology and Communications and was named the 2013 Entrepreneur of the Year by the Canadian Venture Capital Association. 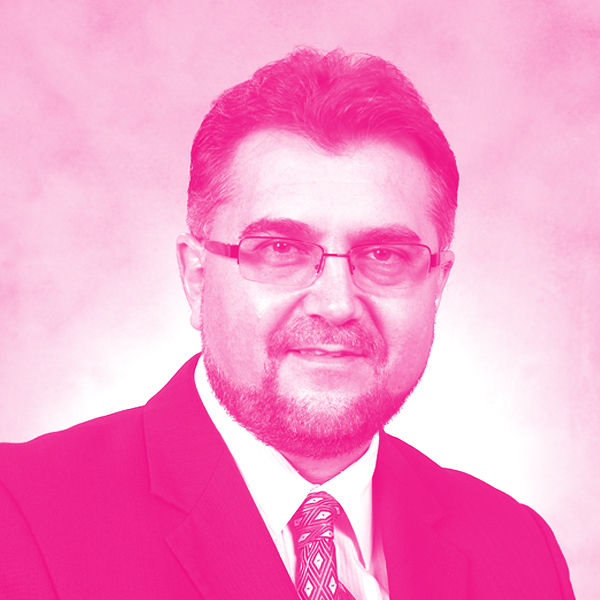 From 2013-2015, Marzio was the Entrepreneur-in-Residence at Ryerson University, his alma mater, where he established an annual innovation award given to the best capstone design project in electrical and computer engineering. Currently, he is an LP and advisor to McRock Capital Partners in Toronto and the cofounder and CEO of NuraLogix Corporation, whose groundbreaking AI technology is focused on enabling technology with affective intelligence.